The Jim Reeves song, Suppertime has a special place in the hearts and minds of the Aboriginal Moree. It is sung at special occasions as a way of connecting with the ancestors. The song is also the name of a radio piece Hamish Sewell produced for ABC Radio. It is an adaptation of material derived from the Aboriginal Diggers Soundtrail - at powerful portrait of local diggers based at the Aboriginal section of the Moree public cemetery. 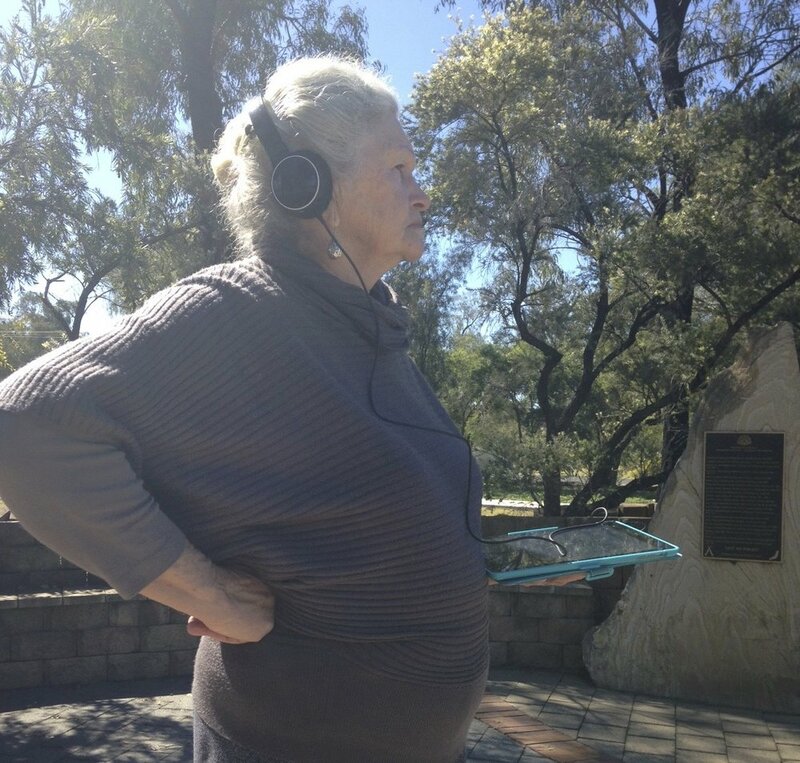 Both the Soundtrail and the radio were only possible through the extensive work of local elder, Aunty Noeline Briggs Smith. She had twenty years of research on the cemetery, and has overseen the restoration of the site. Listen to Uncle Roy and Aunty June Barker talk about growing up in an Aboriginal mission on the banks of the Barwon. Please be aware this contains voices of the deceased. 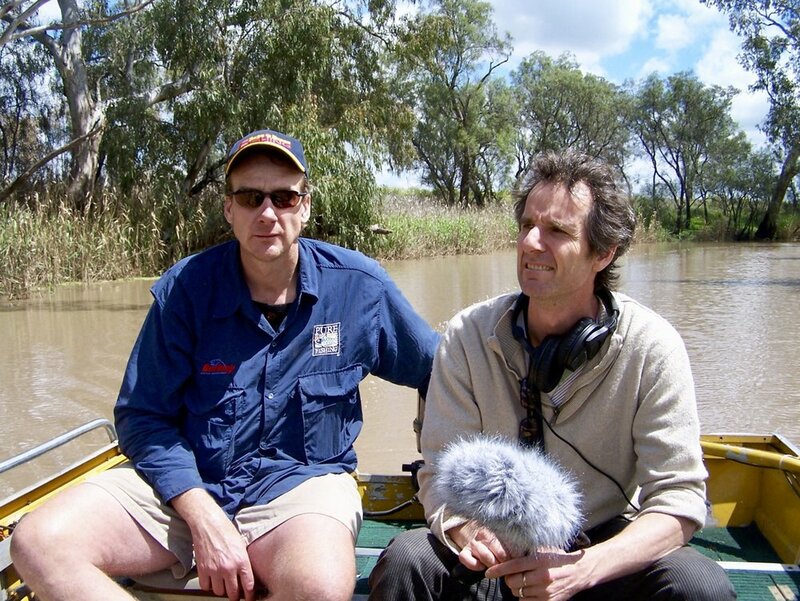 For six months Hamish worked with communities up and down the Murray Darling river system as part of a large oral history project. It was designed to engage with local fishers and address issue around water and the environment. He worked with fresh water scientists, local fishers, Queensland Fisheries and the Murray Darling Basin Authority. Materials gathered are now part of a broader series of river catchment booklets, local ABC radio pieces and a feature length piece, Talking Fish, which was produced for ABC, Radio National. Drawing off the audio used for the Radio National 'Into The Music', this audio visual piece was produced by Hamish Sewell and has showcased on ABC Radio National. Images are by Brisbane based photographer, Yan Chen.